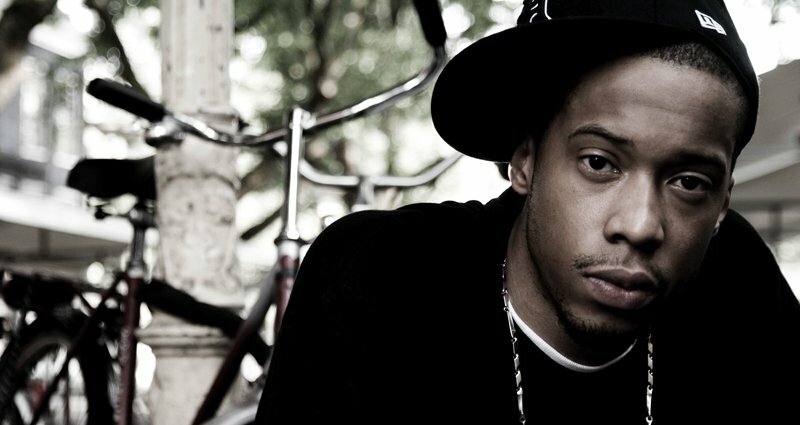 Black Milk is a producer/lyricist from the mid-west. He has worked with many artist in the music industry including Slum Village, Pharoahe Monch, Fat Kat, ElZhi, Danny Brown, Sean Price, and many more. He has put out solo albums as an lyricist and instrumentalist. One of the dopest producers to date. Peep the video below as Black Milk makes a beat on the spot. and remember to always “Beat Inspired”!